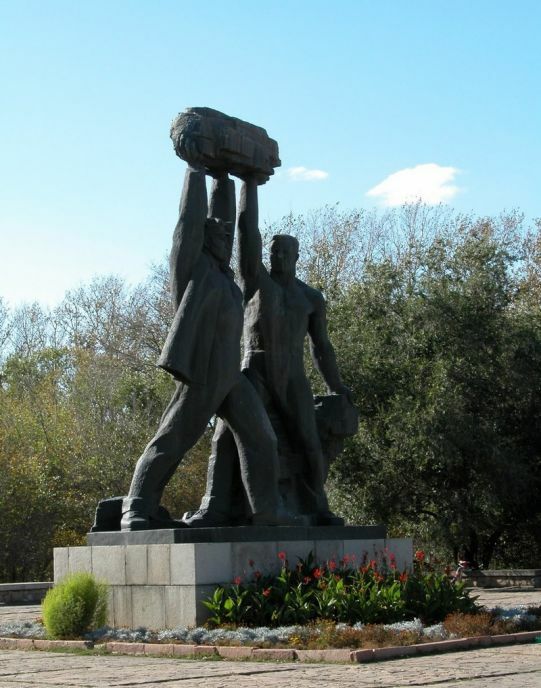 82 years ago the miners working settlement was transformed to the city of Karaganda (since 1936 regional center of Kazakhstan). It is considered that the city received the name from the bush called karaganda (a yellow acacia) which widespread in these area. There is a legend that in 1833 Appak Baizhanov found coal. 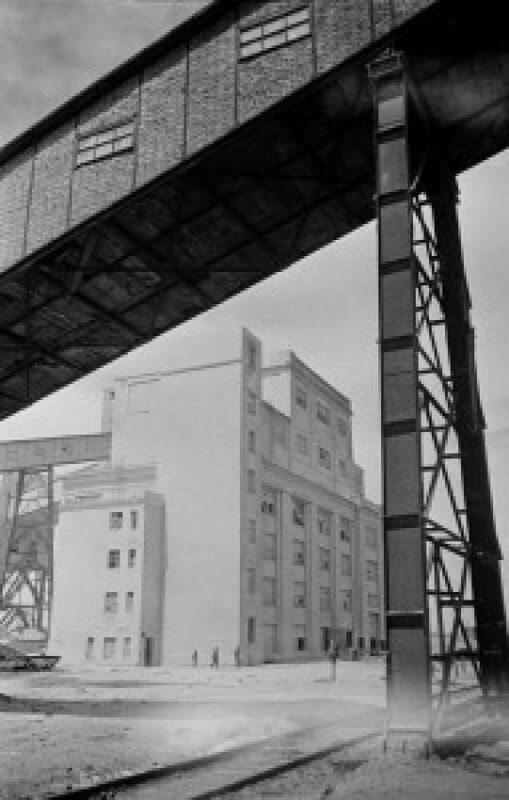 At the end of the 19th century coal mining began firstly by the Russian merchants and then by French and English businessmen. Now Karaganda region is the largest on the territory and industrial potential, it is rich with minerals and raw materials. The territory of the region is 428 thousand km² (15,7% of total are of territory of Kazakhstan). Then tenth part of all population of the country lives there. 96 years ago according to the order of Revolutionary Military Council of the Turkestan front the separate Kazakh military crew was organized. 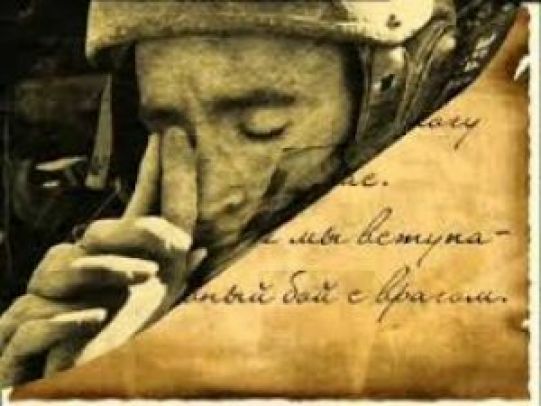 The newspaper “Pravda” also publishes the collective letters of the Kazakh people to the Kazakhstani veterans (February 6, 1943), “A letter to the Armenian soldiers from the Armenian people" (February 27, 1943), “A letter to the Tajik soldiers from the Tajik people" (March 20, 1943) and other materials which were of a great educational value. Along with other letters, the "Pravda" widely published the materials about the mass rallies and meetings, interviews, reports on the party, Komsomol and production meetings, materials for billboards, etc. While publishing these materials, the “Pravda” fought for the deployment of mass propaganda and political education work and yet determined its main content, aimed at the deployment of a nationwide of assistance to the front. The most effective form of this help to the army was an active participation of the people in the military and public events. In the first period of the war, on the pages of "Truth" were widely reflected the issues of military and media work that unfolded under the leadership of party organizations in the areas of: conducting of mobilization, the universal compulsory military training, the creation of the People's Militia, the organization of air precautions, rendering of all possible assistance to the military units.